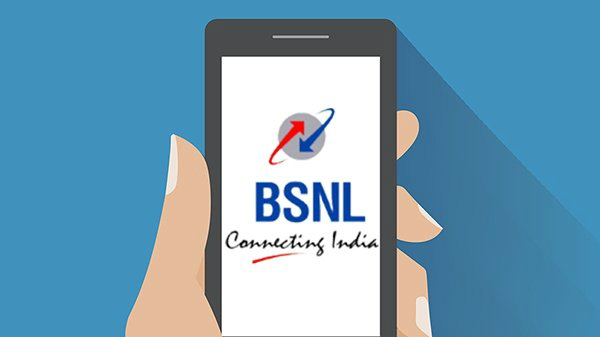 BSNL has come up with a revamped app for a better user experience. BSNL has brought in many transformations to make it on par with the other telcos. However, it still lags behind the private telecom operators in many ways and is striving hard to catch up with them. In an attempt to improve its services, the telco has recently rolled out an update to the official My BSNL app for Android along with Call2action Communication India. Along with revamping the app to enhance the user experience, the telco is also offering 1GB of free data to the subscribers who download this app for the first time. Notably, the 1GB of data that is credited to the users will have a validity of 30 days from the date it was credited to the users' account. This offer is valid for both the prepaid and postpaid subscribers across the country. So, users of the telco have to download the revamped My BSNL app on their Android smartphone from the Google Play Store. Doing so, users will get 1GB of 2G or 3G data with 30 days of validity. If the user recharges with Rs. 186, then that specific number will get 3.2GB of data per day. On exhausting this daily data limit, the user can enjoy data connectivity with the additional 1GB of data. Notably, this offer is valid only until December 3, 2018. The revamped My BSNL app delivers advertising and promotional content on mobile phones during calls, SMS, notifications, alerts, and location-based interactions. Similar to the self-care apps of other telcos, this one also lets users check the data usage, check their account information, do a recharge, pay their broadband and postpaid bills and get to know special offers for their number. Users can also find 4G hotspots in the country with this app. The app also comes with in-built international WiFi service. 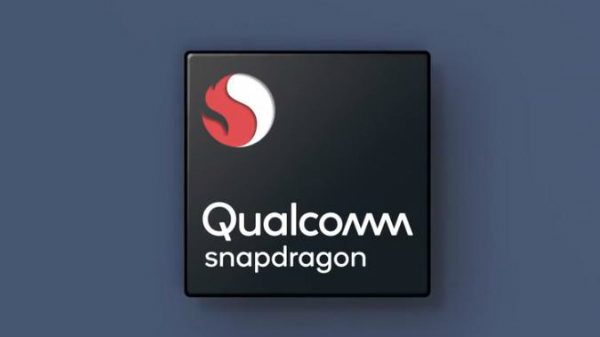 And, there are some dedicated plans for international WiFi letting users connect to almost 44 million hotspots all over the world. If you use a BSNL number, do head to the Play Store and download this new app to get the information you need at a single tap.